RUMOURS have been circulating that the Federal Government may be considering cuts to the diesel fuel rebate used mainly by miners and farmers. Opposition resources spokesman Ian MacFarlane on Tuesday called for Treasurer Wayne Swan to rule out any changes to the rebate. Coalition sources have tipped the cuts could come as part of the Treasurer's budget update in the Mid-Year Economic Fiscal Outlook. While Mr Swan's office did not rule out a cut to the rebate, a spokesman said there would be lots of speculation leading up to MYEFO release, and the government did not intend to speculate any further. Mr MacFarlane said research from the Minerals Council of Australia showed changes to the rebate could add an extra 4-7% to costs to mining projects. "Given the Australian resources sector is already facing cost pressures that its major competitors do not face, including the only economy-wide carbon tax in the world, another tax hike could cost Australia future investment and jobs," he said. The head of the Queensland Resources Council Michael Roche said claims that the rebate was an industry subsidy were rejected by the Treasury. "It's disappointing that the resources sector is being dragged into another 'tax grab' debate," he said. 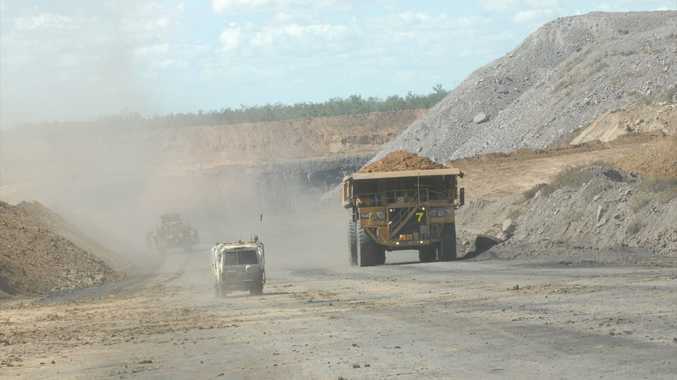 "Mining is just one activity in Queensland where fuel is an essential business cost, alongside farming, fishing, rail transport, nursing and construction - to name a few." But senior government sources said any such cuts to the rebate were part of a "whispering campaign which turned out to be completely wrong".